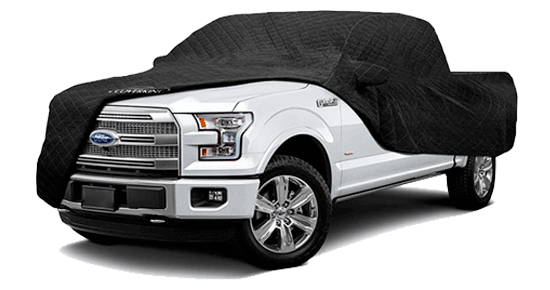 National Car Covers offers both affordable custom and semi-custom covers to protect your vehicle from any hazard that could harm it. 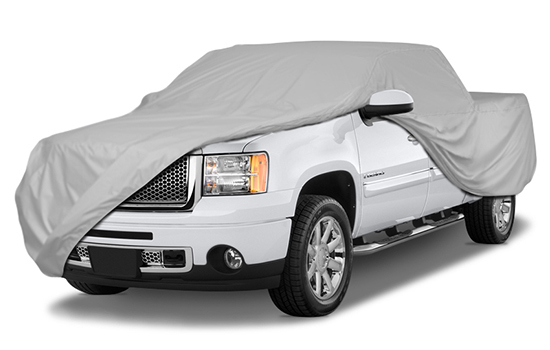 We have more cover options than anyone else including heavy-duty waterproof covers to protect your vehicle from the most intense weather, to lightweight covers designed to keep your car unblemished while parked in a crowded garage. 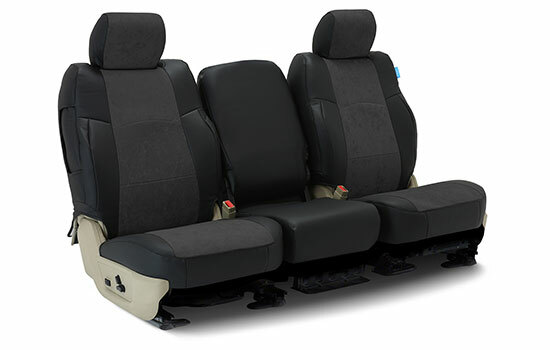 You’re here because, like us, you appreciate when your vechicle is clean and damage-free. Weather such as powerful spring storms or harsh winter precipitation are only a few of the threats your vehicle’s finish faces daily; bird droppings, tree sap, and brutal ultraviolet rays from the sun can also prematurely age your vehicle. Not only is a damaged car not as enjoyable to drive, but it can also hit you in your pocketbook when it comes to resale value. 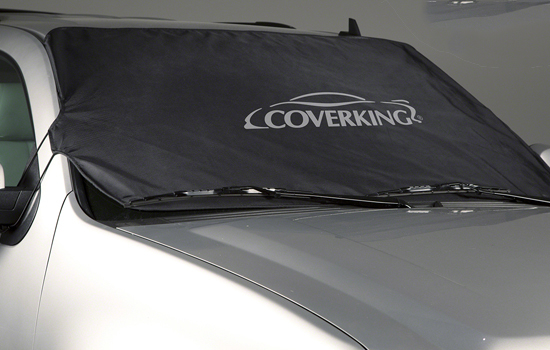 Keep your vehicle out of the body shop and on the road with National Car Covers. 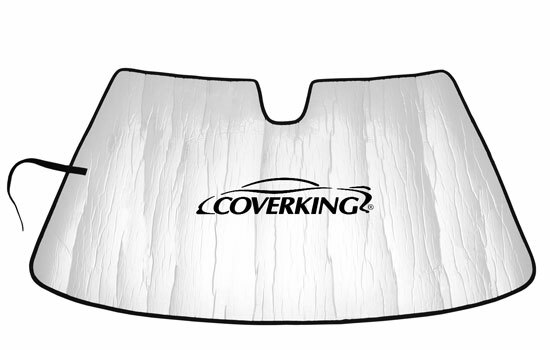 We want you to be able to purchase a cover to fit your vehicle, your needs, and your budget. 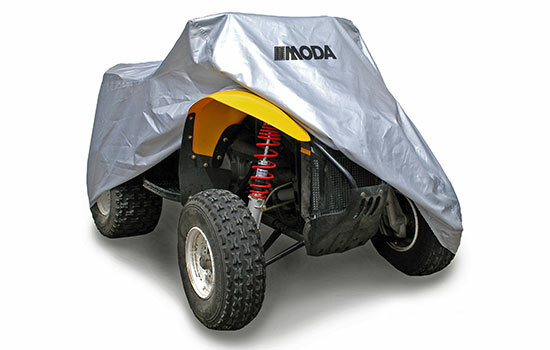 Made from multiple layers of heavy-duty high-quality fabrics, our covers are durable and perfectly suited for outdoor and indoor storage. Our water and UV-resistant materials protect against harsh weather conditions and harmful UV rays which can damage and fade your vehicle. 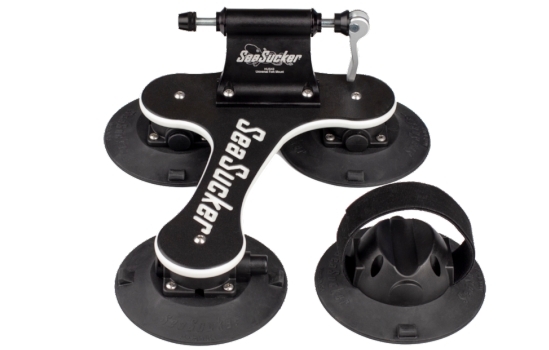 Most orders ship within 1-3 business days to anywhere in the continental United States. 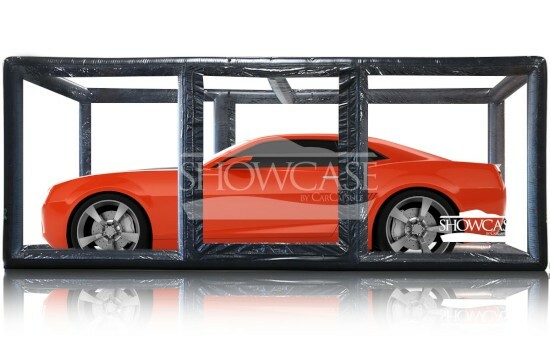 We offer free shipping on all orders over $79.99. 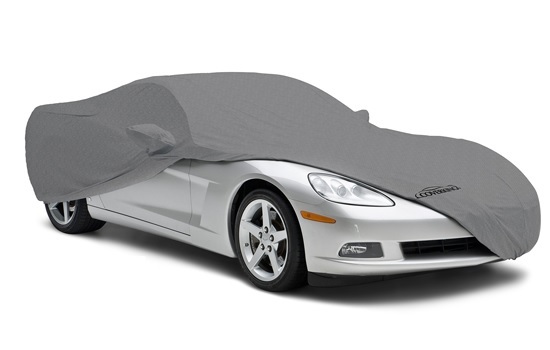 Our custom fit car covers are made to hug your vehicle's every line and curve because each custom product is made to fit the exact year, make, and model of your vehicle. 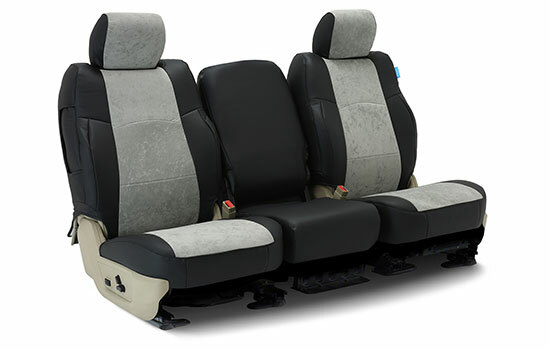 Our fabrics are made from multiples layers of heavy-duty fabric for protection against dings, dents, and fading caused by harsh weather conditions, bird droppings, and other pollutants. National Covers is America’s #1 cover source with thousands of 5-star customer reviews. For 25 years we have offered our loyal customers unbeatable quality and service at competitive prices. 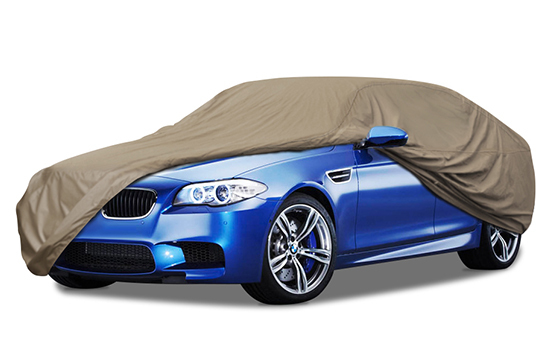 At National Car Covers we carry a huge variety of car cover and seat cover brands. 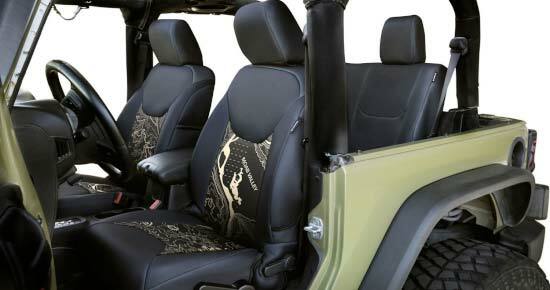 There are many types of fabrics to choose from - some are for outdoor applications and some are for indoor. 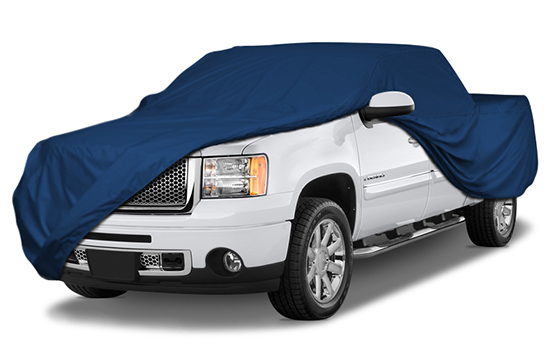 Outdoor vehicle covers are designed to combat all types of weather and shield your car from harmful UV rays which can damage paint and fade interiors. 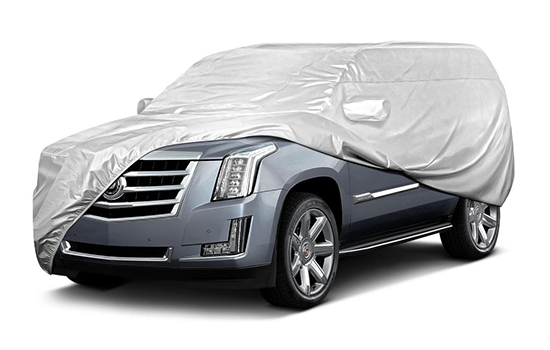 Outdoor car covers also protect vehicles from other threats to paint finishes such as bird droppings, tree sap, and even acid rain. 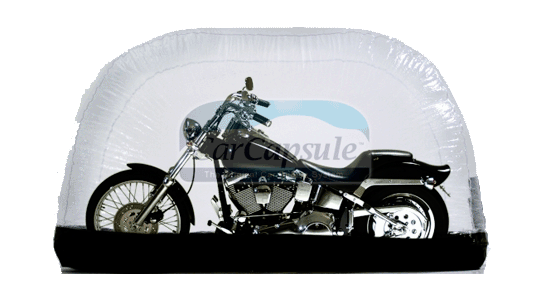 Indoor car covers are used in a variety of applications. 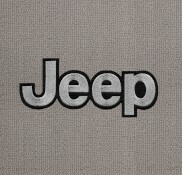 Sometimes its as simple as a thin cover to keep the dust off of a collector car, or one that sees little use. 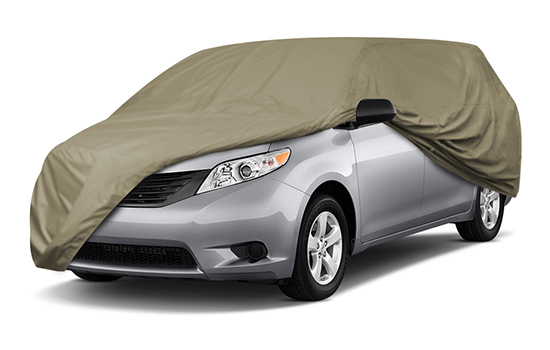 Sometimes its a thicker cover made of moving blanket material to not only cover the car, but to protect it from bumps and contact. 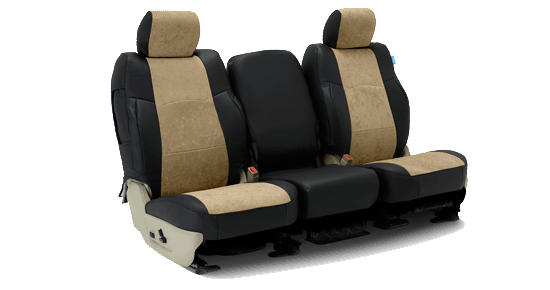 There is a similarly wide variety of cover options available for seat covers at National Car Covers. 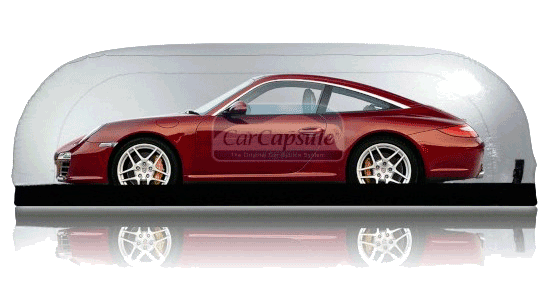 Each product is made to fit and exact year, make and model of vehicle. 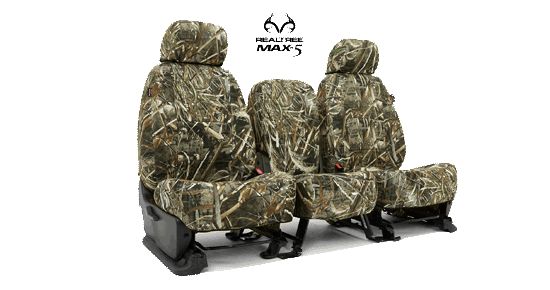 Covers are available for all seat configurations and for front seats, back seats and vehicles with third row seating. 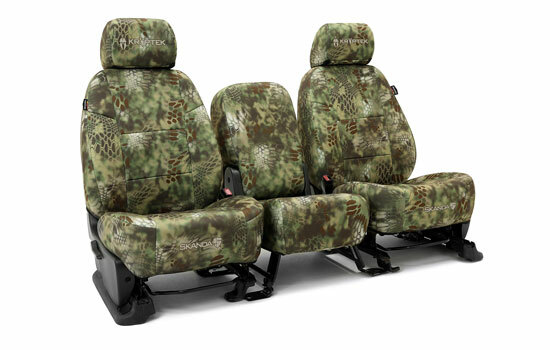 Color choices, including patterns vary by seat cover fabric selected. 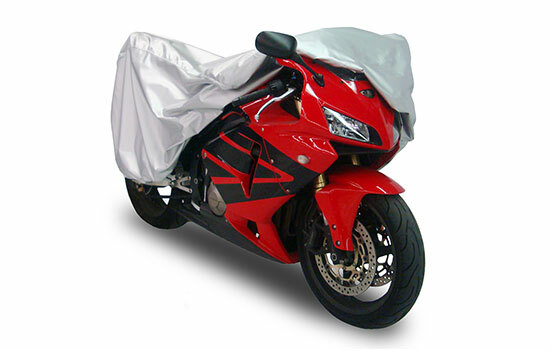 Cover fabric choices range from neoprene to ballistic nylon, to full leather. 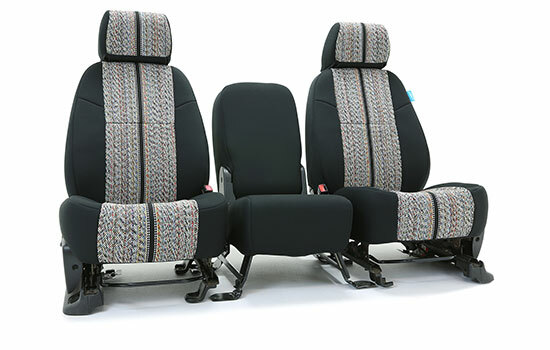 Seat covers are the perfect way to protect a new vehicle from the wear and tear a car interior can face. 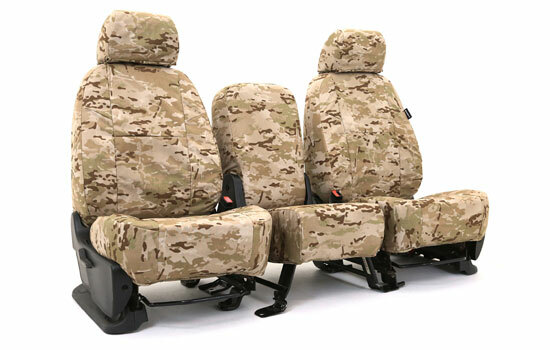 Whether its fading from UV rays, or food spills from young kids, having custom fit seat covers can protect your seats and preserve the value of your vehicle. Seat covers are also a great way to bring a worn out seat back to life and make a vehicle feel like new. 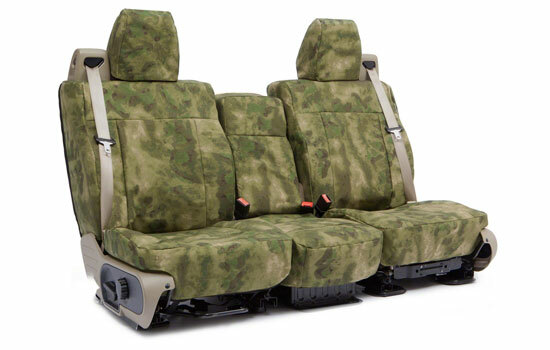 National Car Covers offers a broad selection of custom camo seat covers design to fit the specific year, make and model of your vehicle. 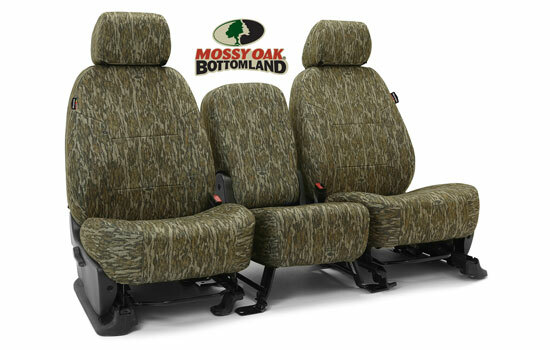 Popular brands we carry include RealTree, MultiCam, Mossy Oak, Kryptec and ATACS. Each brand has a variety of patterns to choose from. 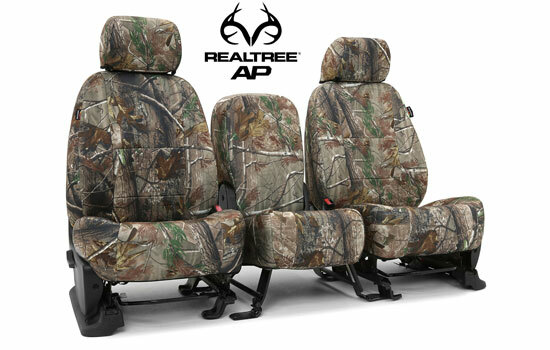 Additionally some patterns are available in either Neosupreme or Ballistic fabric. 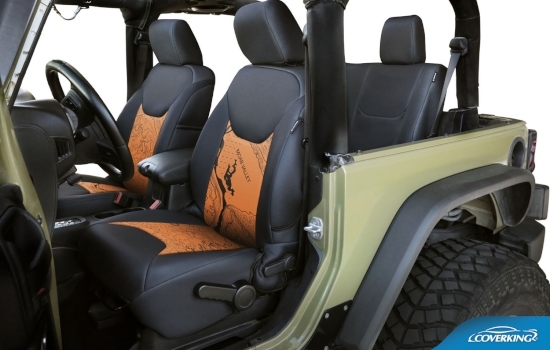 Whatever your preference and whatever your vehicle, we have the right seat covers for you. 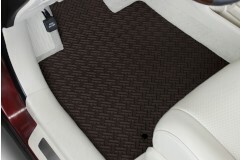 National Car Covers is the ulitmate source for aftermarket auto floor mats. 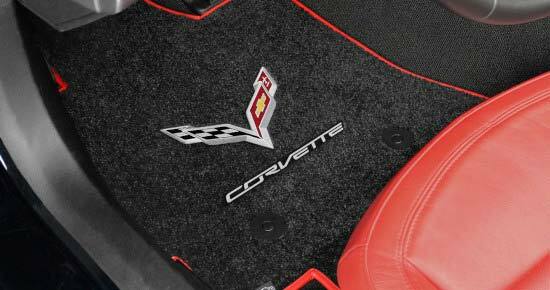 We offer 3 types of custom fit car floor mats; carpet mats, all weather mats, and branded logo mats. These mats are all made by hand in the USA. 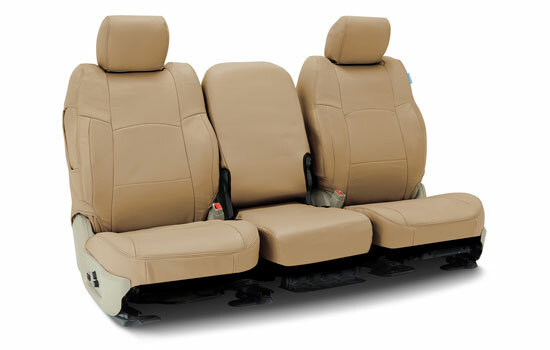 and are available for all types of vehicles including cars, trucks and SUVs. 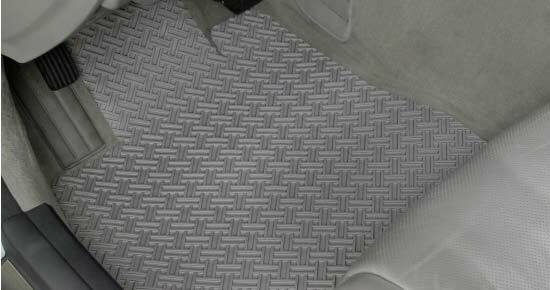 Each floor mat is custom made to order based on the year, make and model of your vehicle. 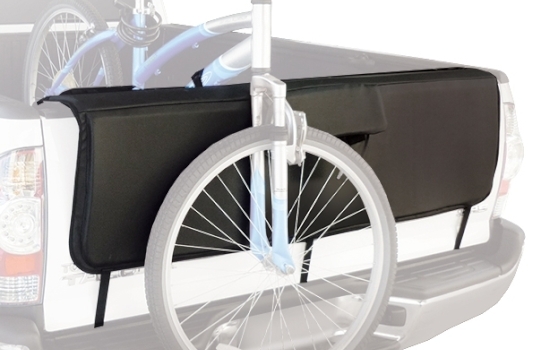 Mats are available for the front wheelwell, second and third row seating (where applicable) and the cargo/trunk area. 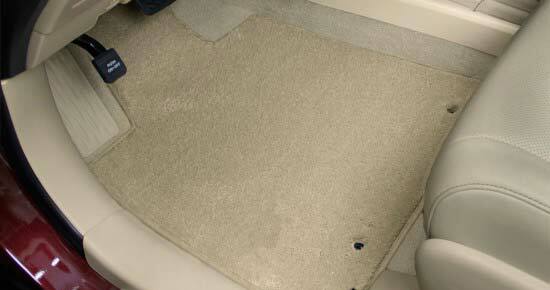 We offer carpet floor mats in several different types of carpet, and over 100 colors. 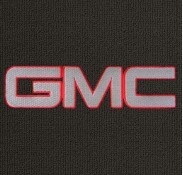 Logo options are available for most vehicles. 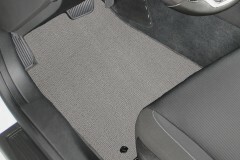 We also have extremely durable all weather car floor mats. 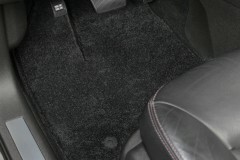 National Car Covers offers 5 brands of carpet floor mats, giving you a variety of carpet styles, weights and colors to choose to from. 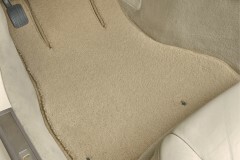 All brands are made in the USA by Lloyd Mats, the largest automotive aftermarket manufacturer of all makes and models, custom fit carpet floor mats. 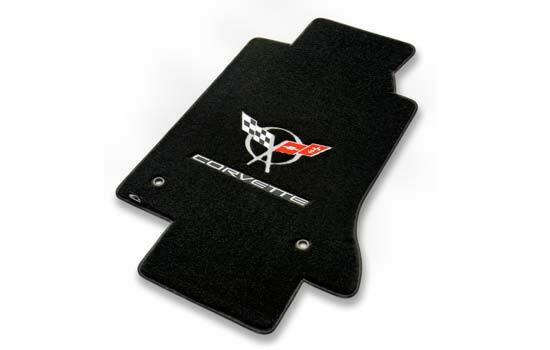 These high quality custom mats are superior to typical OEM mats found in most vehicles. 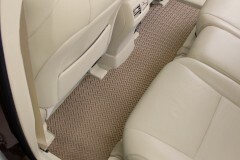 All carpet mats are custom made to fit your exact year, make and model of vehicle, one set at a time. 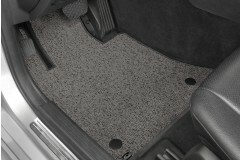 Exact fit, precision cut mats are available for all cars, trucks, and SUVs from the 1950s. 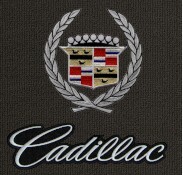 We offer over 1000 licensed automotive trademark emblems, lifestyle, military and personalized embroidered designs on our custom carpet auto mat products. You also have the option of selecting a different color binding for each mat. 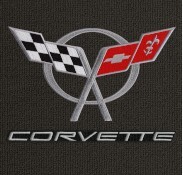 Licensed vehicle trademark emblems are available for the following nameplates: Acura, Buick, Cadillac, Camaro Chevrolet, Corvette, Chrysler, Dodge, GMC, Honda, Lincoln, Oldsmobile, Plymouth, Pontiac, Porsche, and Shelby. 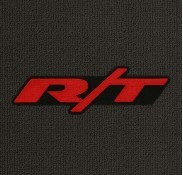 Below are some logo mat samples. 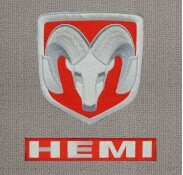 View Branded Logo Floor Mats here. 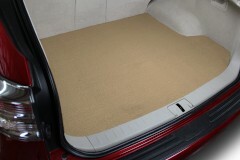 Our all weather mats are the best way to protect your vehicle's carpet interior. 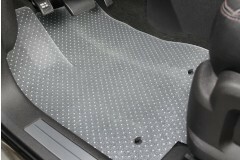 They are designed to keep wet, snow, mud, sand and dirt from penetrating the pile of the carpet. Clean up is simple; just wash with soap and water. 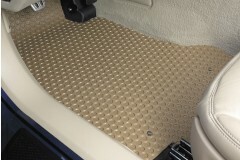 All weather mats are available in three materials and 13 colors, including clear. 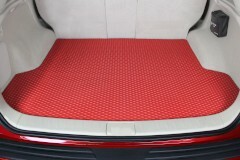 All weather rubber mats, Northridge, Rubbertite and clear vinyl Protector Mats are made to the same exact custom fit mat patterns as our carpet mats, providing the most complete offering of floor mat materials, applications and custom designs in the automotive industry.